Save time and money by skipping the trip to the dealership. We can arrive at your location quickly and cut new laser keys fast! We have all lost or broken our car keys. And it can be frustrating to wait for a tow, which can also be expensive. Here at Houston Locksmith Pros, we understand this frustration, and we’re one of the few locksmith services in the area that will come to you to replace your lost, stolen or broken laser cut car keys! You can always depend on us regardless of your situation because we offer honest and dependable service. That’s why we should be your choice for an automotive locksmith in Houston. What’s So Special About Laser Cut Keys? We’re one of the few locksmith services in Houston that can make this kind of key, and we have a quick turnaround time so you can get back to what you need to do. 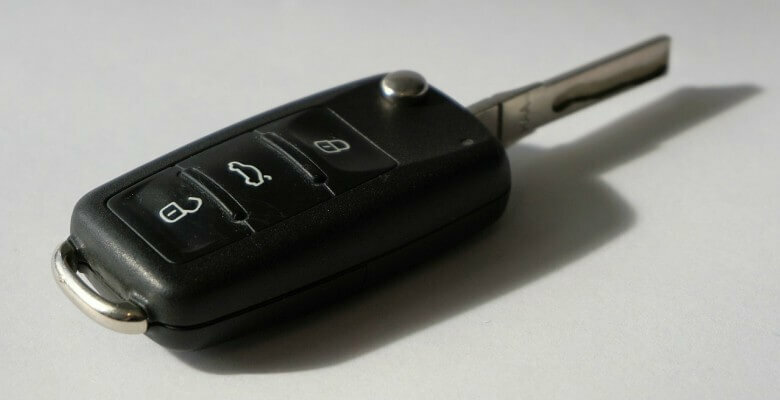 Call us today to find out about our car key replacement services! Spare yourself the hassle of having to order a laser cut car key replacement during an emergency. We can make you a spare key so you will never have to worry about getting locked out when your key gets lost or broken, and we can do it for you at a fair price. Having a spare key can prepare you for those unplanned moments in life, like getting locked out of your car after a Texans game. And it always happens at the worst moment. 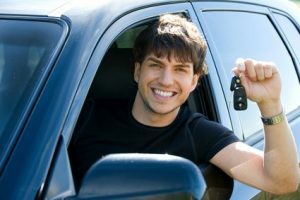 Our experts offer 24-hour locksmith services in Houston Texas, and we can make keys for any type of vehicle. Be sure to get in touch with us so we can help you prepare for when that day comes! If you’re looking for an automotive locksmith you can rely on, Houston Locksmith Pros has everything you need, and you never have to leave your home! We’re a mobile locksmith that can come at any hour of the day. So, if you call us at 3 am on a Sunday, we’ll be there! If you want to find one of the best locksmith services in Houston, feel free to contact us! We would be happy to serve you!